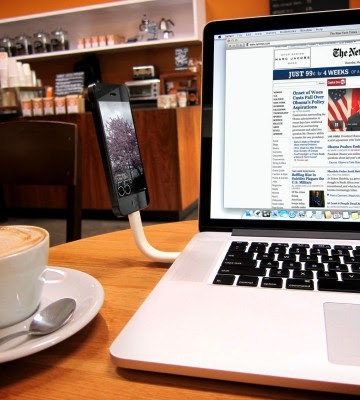 Having a recharging cable along with you has become a natural part of your everyday life. 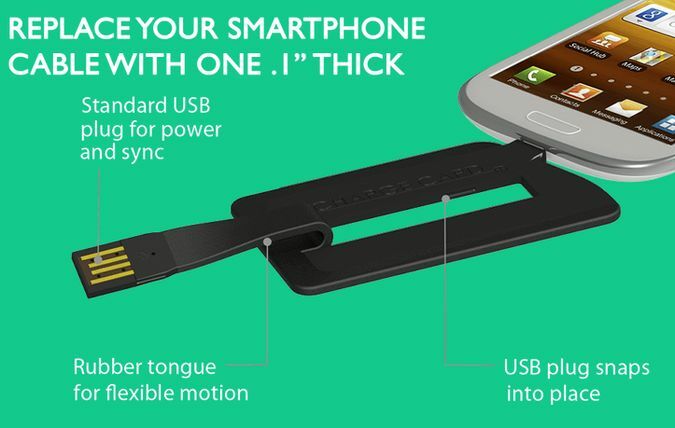 And size is important; these 'Awesome Portable Recharging Cables' are really small, portable and won't take much space in your pocket or bag. 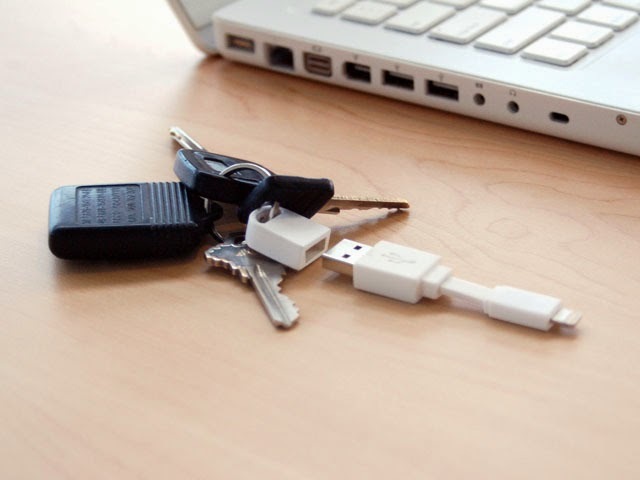 Culcharge: The Culcharge recharging cable measures 6 cm long, its so small that it can be kept in your wallet, in your bag, in your pocket or wherever you want. This ultrathin recharge cable for iPhone and Android allows you to recharge your smartphone where ever you go. 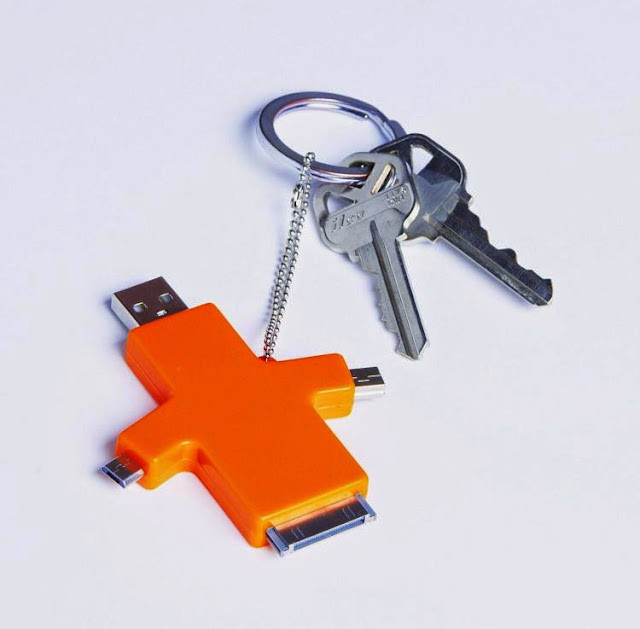 Recharge and Go: This keychain sized USB recharge comes with mini and micro USB and iOS plugs. Trunk Recharging Cable: You can bend Trunk vertical, or bend it the other way, or straighten it out and put it in a pocket when you're on the move. 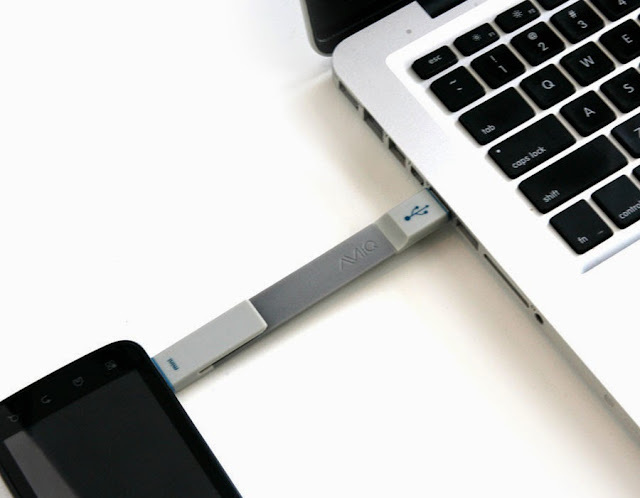 It works with iPhone, iPod Touch, Android and Windows phones. 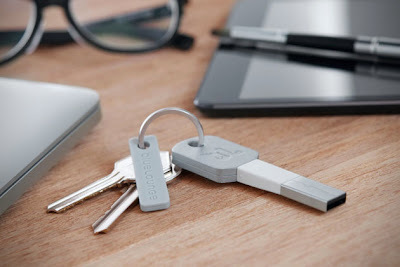 Chargekey: Chargekey is a portable USB recharging cable for iPhone and Android, it's the size of a house-key and can be placed on your keychain and taken along anywhere you go. 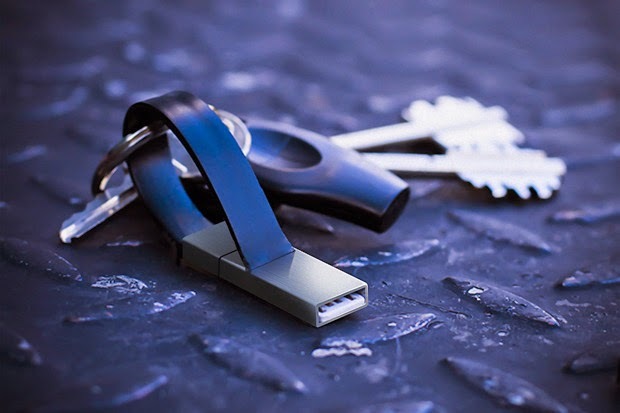 Treble Keychain: The keychain combines Data Sync, Sim Ejector and SD Card Reader. 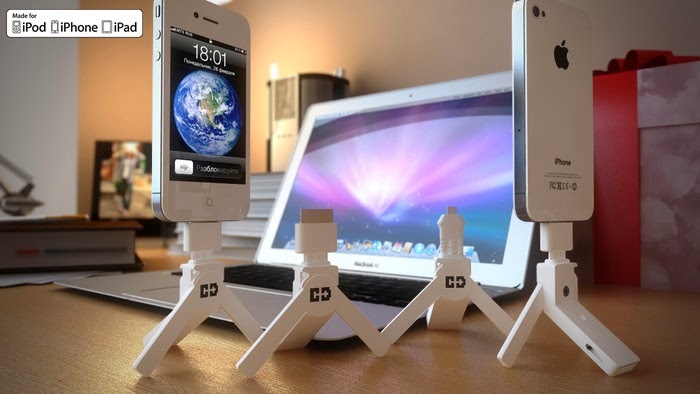 Apart from these it supports recharging and synchronization to all portable devices using an apple 30-pin port or a microUSB ports. 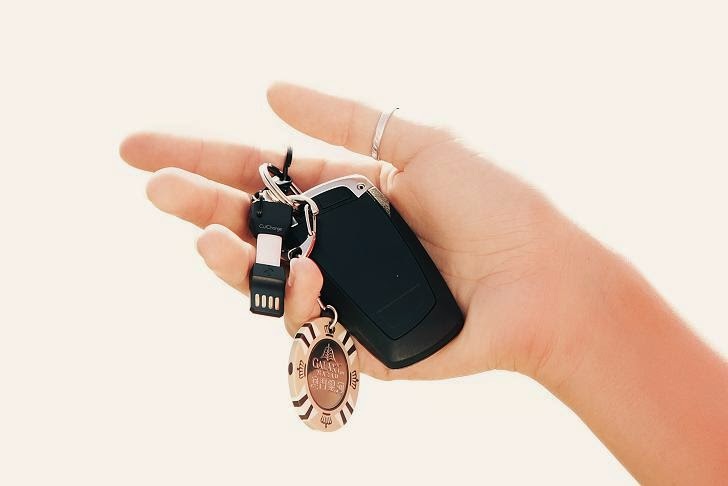 Nomadcable: This 3" USB recharging cable for iPhone 5 and iPad mini can comfortably be placed on your keyring and is always there when you need it. 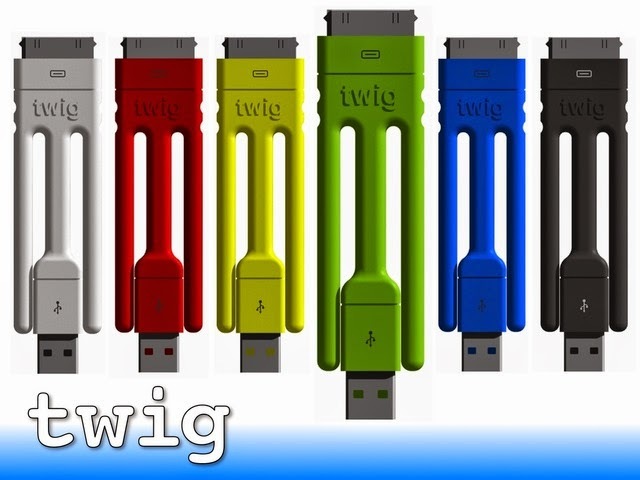 Twig: This ultra-portable cable for your iPhone features a bendable wire that allows it to be used as a tripod for your smartphone. 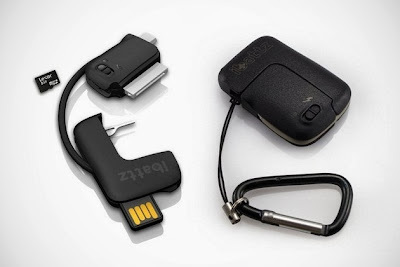 Chargedrive: Chargedrive is a recharging cable, USB drive, and tripod all in one. Credit Card Sized USB Cable: Chargecard is the world's thinnest USB cable and can be comfortably placed in a wallet or purse. 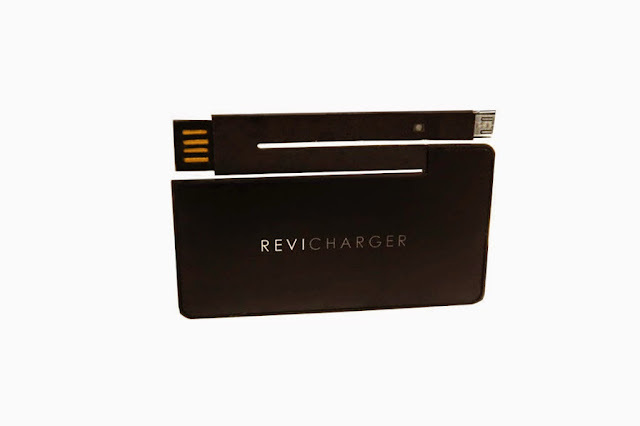 With Chargecard you can recharge anywhere there's a USB.